If you experience mental illness and tend to isolate, our no-cost Creating Connections program in Tulsa and Oklahoma City can empower you to engage in community life and enjoy fun classes, activities and outings. Our peer supporters offer you transportation to three to five group events per week. Check out this month’s activities below. Beyond these fun social outings, peers can help improve your level of self-esteem by planting the seed of empowerment by providing you a close support network and increasing your knowledge of available mental health and life skills resources within your community, such as medication management and mental health information. The Creating Connections program can be your first step toward reclaiming your place in the community, and to feel a part of, and accepted by, others who understand what it’s like to experience mental illness. How do you join Creating Connections? 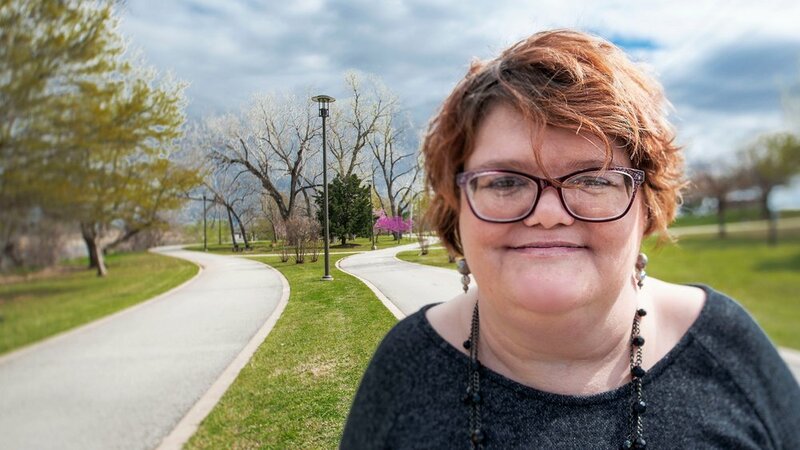 Our no-cost Creating Connections program serves Oklahomans who are 18 or older and are impacted by mental illness in the Tulsa and Oklahoma City area. New participants can join the program through referrals from mental health professionals and case managers. If you do not have a service provider call our free Mental Health Assistance Center at 918.585.1213 or 405.943.3700 and ask about Creating Connections. We are available Monday-Friday, 8:30 am-5 pm. You can also email our team with the below form.